Belgium is that small place located between Germany and France and yes, it's an actual country. You may have heard of it from the famously delicious waffles (aka one of the reasons I haven’t been able to leave). There's far more than just sweet, delectable pastries here though and I'm happy to say, it's the place I currently call home. So how did I actually end up here? Well, this might be tough to admit but here it goes. I first came here for a boy. I guess you can call it a bit of a teenage love story. We initially met on vacation in Dominican Republic when we were fifteen and had a little "love crush”. Obviously nothing serious came out it then but that changed once I moved to France to study abroad. After studies I did a European backpacking trip with two friends. He saw my overly excited FB status that Belgium was on our list and offered to show us around. And as you can already guess, the little love crush came back. 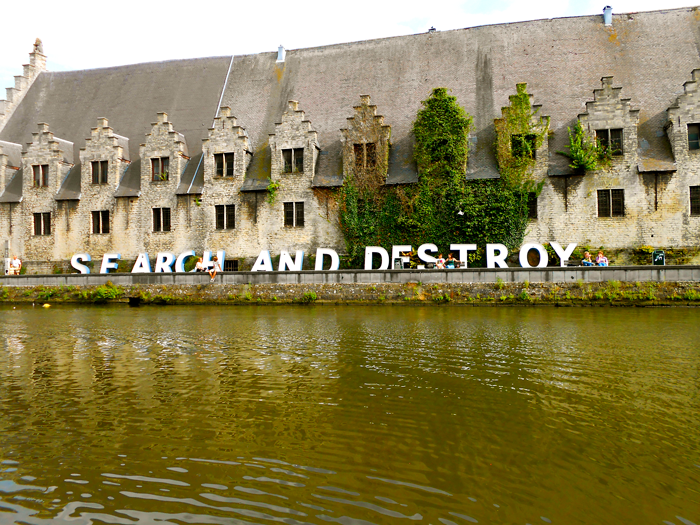 Throughout my European travels, I returned back to Belgium again.. and then again. Eventually, I started looking for work to stay permanently. I always knew I would stay in Europe somehow and if something came up in Belgium then why not? This might have been seen as risky business from friends and family but in my eyes, you should always just go for things and at least try it out. Otherwise you might always be wondering ‘what if’. I was lucky enough to have had his incredible family that were extremely caring and always tried to help in any way possible. It made everything a whole lot easier to say the least. They quickly became like a second family to me and still to this day, I will never stop being grateful for them. Because I had no knowledge of French or Dutch, finding a job was becoming seemingly impossible. When I was about to call it all quits and pack up to go to Poland until I could figure something else out, an opportunity for a traineeship popped up at a well-known corporate company in Brussels. For about 8 months, that’s what I did. 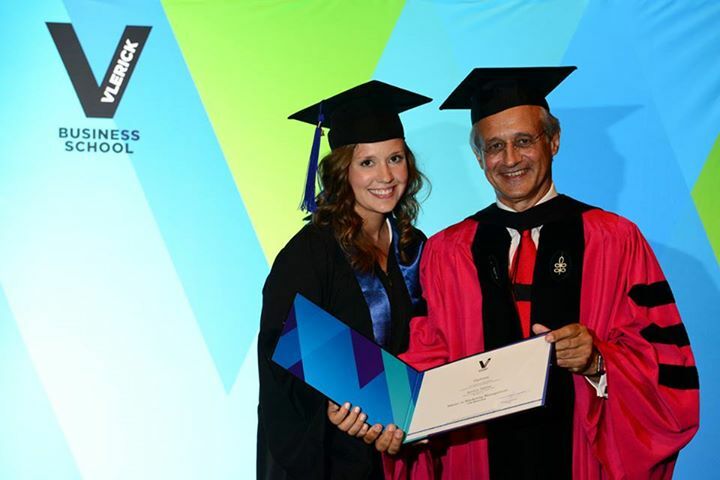 During that time, I also started looking into Master's programs in Europe and finally came across one that had everything I was looking for - Vlerick Business School. And so, at the start of the semester, I packed up and moved my life to Gent. As my year of studying there came to an end, I started to discover a city called Antwerp. I visited it twice and was immediately sold. Again, I packed up and moved there after finishing my masters. Life is really too short and the world is too big to stay in one place anyways. Now, I have been working on projects in communication and marketing for a small Belgian company but will be starting for some new opportunities in the upcoming months. We shall see where that leads to! Never in my life did I think I would end up in Belgium but somehow I did. It's been one heck of a journey with many ups and downs but that’s life. We experiment, we try, we put ourselves out there. Sometimes it works while others it doesn’t. But we always have to try at least. And sometimes, you just have to opt-out of planning and see where the world takes you. Have you ever found yourself somewhere you never planned to be? I would love to hear about it and how it worked out for you. Tell me in the comments below or send me a mail to thatpolishamerican@gmail.com.